Offering you a complete choice of products which include probes and portable hand held temperature indicator. Usage/Application To measure temperature of Food, Beverage, Chemical etc. Our company offers a wide array of Probes for Thermometers that are highly appreciated by our clients for the fast responsive surface,dip type, penetration type. It offers -40 to +500 C, Dip and Air Probe from -40 to +1000C. 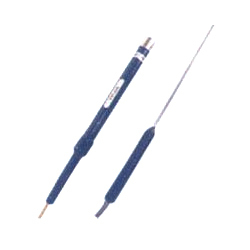 It is also widely demanded as it has a quick response Bead probe ranging from -40 to +250C. 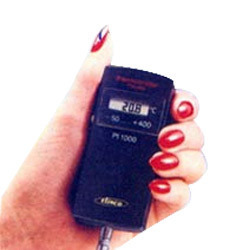 We are engaged in supplying Portable Temperature Indicator which are used for measuring temperature . Handheld portable instruments are highly appreciated by our clients for high accuracy and are also offered in customized solutions as per the needs of the clients. Looking for Handheld Portable Instruments ?